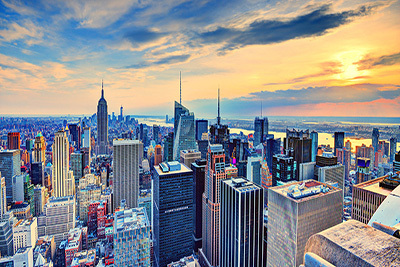 This course reviews the history of zoning regulations, and how they impact NYC today. Issues of particular concern to the various communities will be discussed, including land use regulations, building requirements, and preservation. Green building technology and taxes will also be examined.